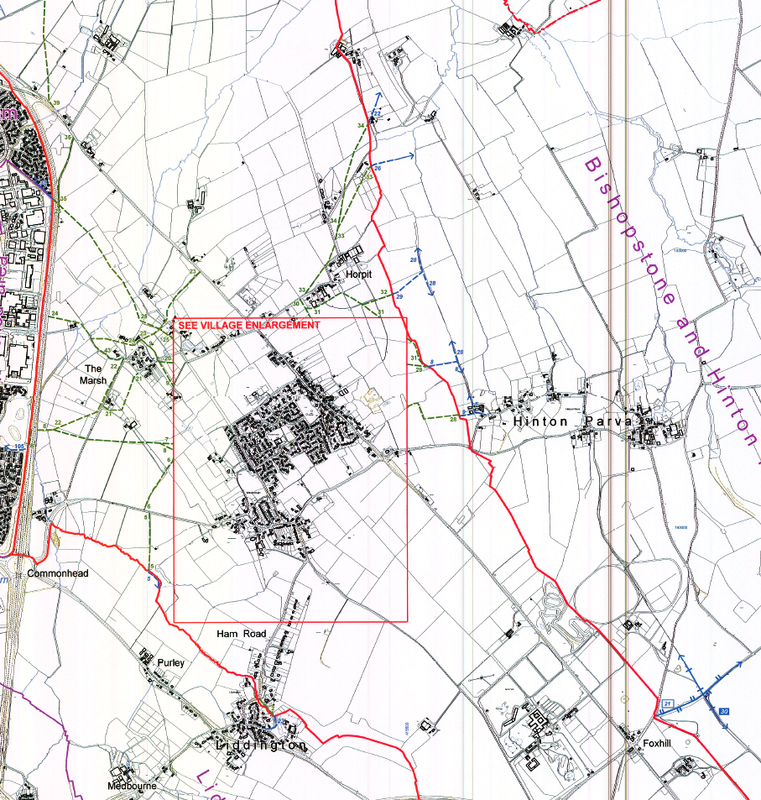 The maps below show the extensive number of public footpaths available within our Parish. If you find any footpath blocked or inaccessible please contact Angela Raymond, Parish Clerk who will speak to the Footpaths and Rights of Way officer at Swindon Borough Council, as they have responsibility for maintaining these. 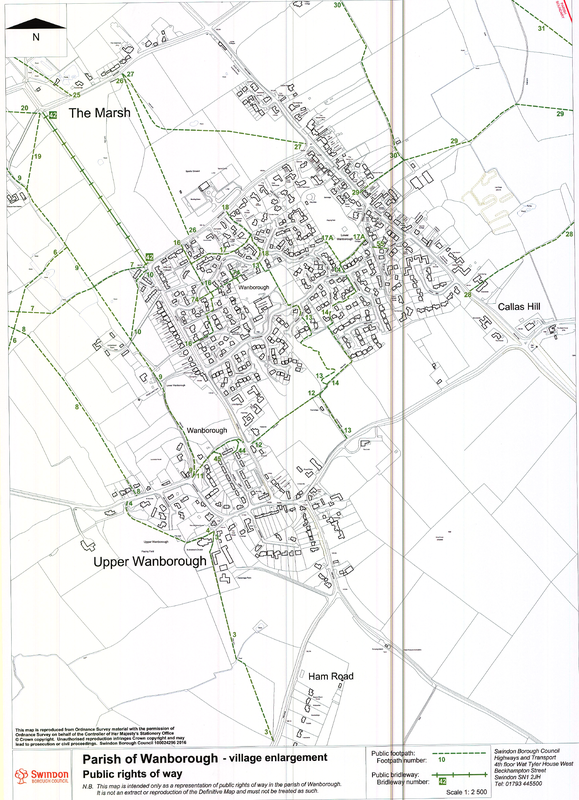 Parish Council met with SBC's Rights of Way Officer to discuss the proposed footpath 44 modification order (which is to register a new footpath on the definitive map), he has confirmed that SBC have received 3 objections to the proposed order. SBC do not have the "Power" to overrule any of the objections received therefore the proposed footpath order will have to go the Secretary of State for a final decision. This process is likely to take several months (possibly even over a year). 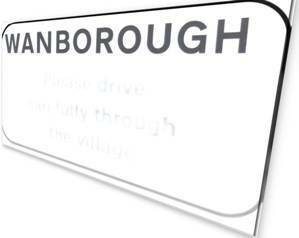 Parish Council are actively engaging with all parties to find a solution. Rest assured Parish Council are not closing any footpaths. Footpath 25 (which is registered as the definitive footpath) is open and can be walked. This footpath starts on the east side of Suters Lane (the new housing estate next to Ducksbridge, Burycroft), goes along the eastern edge of the new estate entrance road, via a small gate and then across Honeyfield Farm to the fields beyond. If you get a chance go and walk it.